“Actually, there’s no difference between flying 30 passengers and 526,” says Harald Tschira, a Lufthansa first officer. The main differences really center on what you have to learn about the systems of the aircraft. On a larger aircraft, there are more systems to learn than, say, on an Embraer ERJ-140. But the flying and, most specifically, the act of preparing for departure, flying a route and landing, is pretty much the same from one aircraft to another. The idea that a larger aircraft is more difficult to fly is also specious. It’s not. In fact, large aircraft can often be easier to fly than smaller aircraft. Upgrading into larger aircraft is often a large benefit for pilots because it means they’re flying flights with more hours / flight which means they have to fly fewer flights overall each month. Nominally, you are putting more experienced pilots into cockpits of aircraft carrying more people and that might mean you have fewer accidents where there are a large number of casualties. But I really don’t think that is substantiated by statistics. When aircraft crash, they’re of all makes and models. The Air France Airbus A330 disaster was a total loss of life, for instance. Theoretically, that aircraft was staffed by very experienced pilots who all did the wrong things to recover the aircraft. Is there a huge difference between the aircraft of size and regional jets? No, not really. A qualified pilot could fly either with the existing training. Is there a reason to have the most qualified pilots on the largest aircraft? No, not really. So why do we do it? Because that’s the way it’s been done since before airlines were profitable. There was a correlation between an experienced pilot and his ability to fly a larger aircraft when airplanes were not automated. Today, aircraft are all much more automated and have far better instrumentation which levels the playing ground. Singapore Airlines has made a deal with Airbus to buy 5 more A380 aircraft that is contingent upon Airbus taking their current A340-500 aircraft back for resale. It’s a good, smart deal for Singapore and not really a surprise. Singapore probably could use a few more A380s for 747 replacement and growth. 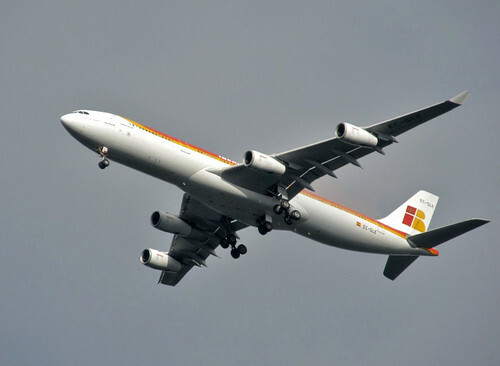 But those A340-500 aircraft are fuel hogs compared to anything else in their fleet. It was time for them to go. Since they’re leaving, so are the Singapore routes from Singapore to LA and New York City. The longest aircraft routes on record today will be no more and that leaves the Sydney-Dallas route as being the top leader. Those routes were prestige routes that never really earned much money and less so today. If Singapore truly wanted to continue them, they could have added 777-200LR aircraft to that route and flown more people for less costs. In a way, it’s kind of a quiet ending to what was originally an exciting aircraft. 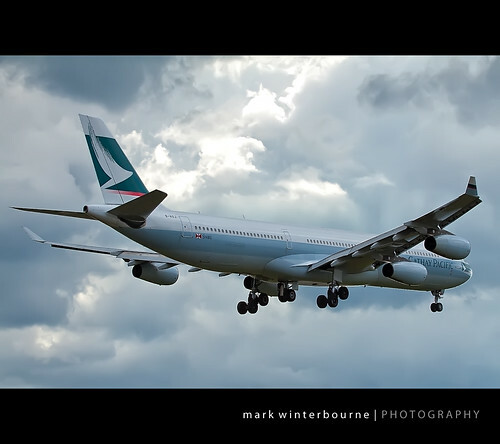 Admittedly, the A340 got eclipsed by the 777-200LR pretty quickly but it was a very impressive aircraft for range when it arrived and really made people think when it began serving routes that were really about halfway across the face of the earth. Emirates Airlines CEO Tim Clark said in Seattle that his airline would like to purchase another 40 A380s but that its current hub in Dubai cannot hold that many. I’ll note that Dubai has plenty of space to expand, if necessary. More to the point, what does an airline such as Emirates do with its existing 90 A380s (23 delivered, 67 still on order) and how does it deploy them to earn money? The truth is that every other airline in the world competing with Emirates isn’t going to fail and certainly isn’t going to not try to compete with Emirates. In way, Emirates brooksmanship with its A380 orders is a bit like putting a match to the competitive flame that the industry has so carefully managed with capacity for the past 4 years. An additional 40 more A380s leading to an ultimate total of 120 A380 aircraft with a combined seat capacity of 60,000+ seats is not sustainable and the market demand doesn’t reflect this as sustainable. Lufthansa has announced its intention to use the A380 on flights to Houston next year in August. The airline currently uses the 747-400 for a once daily service between Houston and Frankfurt. That’s an increase of capacity of at least seats. It’s difficult to guess whether or not that is justified but I suspect that this might be more about retiring 747-400 aircraft and an A380 can provide the lift for the same costs. Lufthansa is also a 747-8i customer and I think we’ll see that aircraft used on routes like that as it is introduced into the fleet. 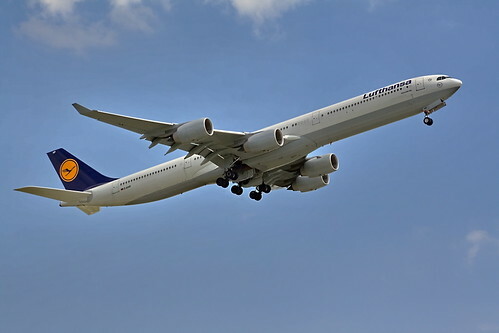 However, it is possible that United and Lufthansa will engage in a strong codeshare and funnel more traffic onto the Lufthansa flight. United (Continental) currently flies a 767-400 on the route and it is quite possible they’ll reduce that flight to a 767-300 or even a 787. Airbus COO John Leahy is opining that United Airlines will ultimately add the A380 to its fleet because, in his opinion, it is the only way to be competitive in the Asia Pacific markets United serves. I would suppose that anything is possible but I would also offer that I think this is highly unlikely for the near term. By that, I mean you shouldn’t go looking for a United announcement about this over the next 5 years. United already struggles to figure out what to do with its 747 aircraft (as do most US based airlines) and that’s based on the fact that people here in the United States are looking for direct, non-stop flights rather than trips that require a flight to a “hub” city first. The A380 might ultimately fit into the Asia Pacific strategies for both United and Delta but I don’t see it right now. Other than the ability to “concentrate” more passengers onto a single flight, the A380 doesn’t offer these airlines anything more than what they already have in their current and planned fleets. The idea that people *want* an A380 because it is an A380 is a bit foolish at best. What people want is market competitive inflight service and the best available travel time. That can be accomplished profitably with the 777 and 787 fleets that these airlines will have.